Help improve Atlas Obscura by expanding Piódão with additional information or photos. 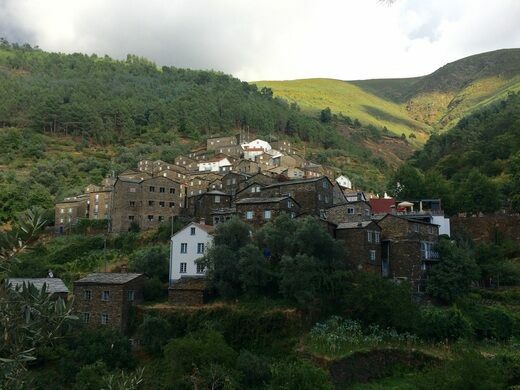 This lovely village in the mountains of Portugal is made almost entirely of schist rock. 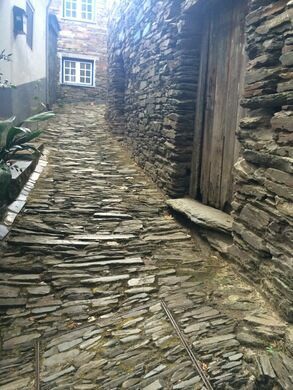 The schist houses are capped with slate roofs, their colors causing them to blend in with the stone pathways that wind among the buildings. The few non-schist buildings, as well as various window shutters and architectural accents, add pops of color to the otherwise earth-toned settlement. Bring your walking shoes and day pack, because no cars are allowed through the narrow lanes. There are also many walking trails in the area. Drive here, but leave your car at the bottom and be prepared to walk to your pre-booked accommodation. The tower in this 1,000-year-old mud-brick village seems to vibrate for no apparent reason. Before 1993, this historic-looking village—Prince Charles' pet project—didn’t exist at all. The entire town looks like a slice of Spain that was carted across the ocean and plunked in the Andes.